JENSEN BEACH, Fla. – The Environmental Studies Council will be hosting their Annual Open House on Sat., October 21 from 10 a.m.-1 p.m. 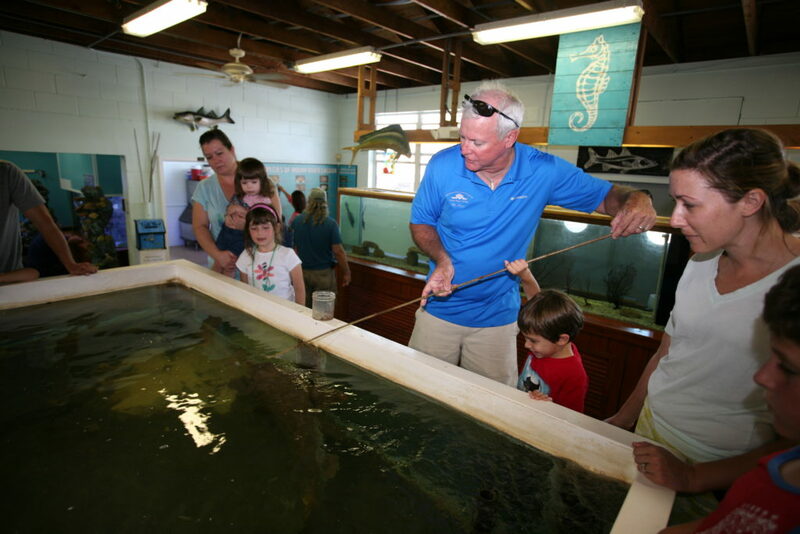 The Center, located at 2900 NE Indian River Drive in Jensen Beach, features saltwater aquariums, hands on learning and is home to a releasable juvenile loggerhead sea turtle. Students in the Martin County School District enjoy the environmental learning opportunities provided each year at the center, and at the Annual Open House, families can take part in the fun as well! On October 21, guests will enjoy interactive activities, refreshments and sign-ups for the year’s many special events. Guests will have the opportunity to meet Joey the alligator, tour the wet labs, visit the new educational sea turtle display, visit a special plankton display, tour the school grounds and shop the gift shop, which is fully stocked with new toys, jewelry, and kids science kits. “The Open House offers families the chance to enjoy all the wonderful environmental learning activities that students take part in during their annual field trips to the Center,” said event co-chair Mary Radabaugh. Radabaugh, a trustee of the Environmental Studies Council, is planning the event along with volunteer Farah Daye.